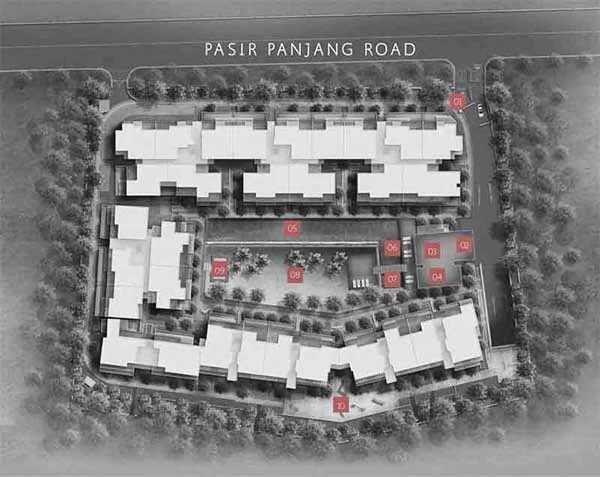 Village @ Pasir Panjang is the newest property development by Champsworth Development Pte Ltd ideally situated at Pasir Panjang, Singapore District 05. A highly developed condominium that offers exclusive community living with state-of-the-art facilities and amenities that provides great comfort to you own space. Its TOP is expected to be in year 2016. This classy property development is ideal for a family to invest. 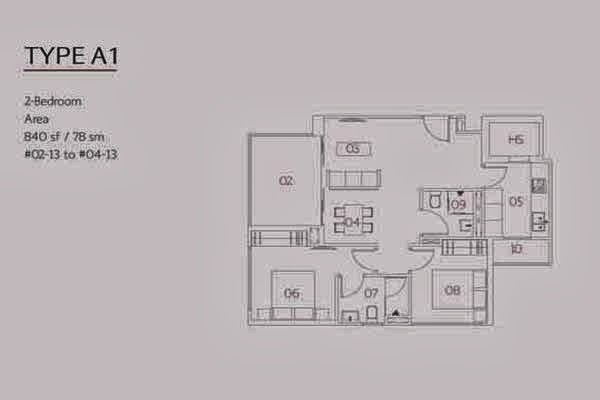 Its appealing landscapes, practical structures, and stylish residential units will definitely suit your suave lifestyle. Villa @ Pasir Panjang Brochure is available for download. You may fill in your personal details on the form provided below.